When you hit bumps in the road in your Honda CR-V or Honda Accord, bring it in for repairs at Ike Honda in Marion, IL. The technicians at our Honda service center are highly trained, and well-versed in your specific vehicle. That's because as your local Honda dealership, knowing Honda cars and SUVs is our business. We use only genuine OEM parts and accessories designed for your Honda vehicle. 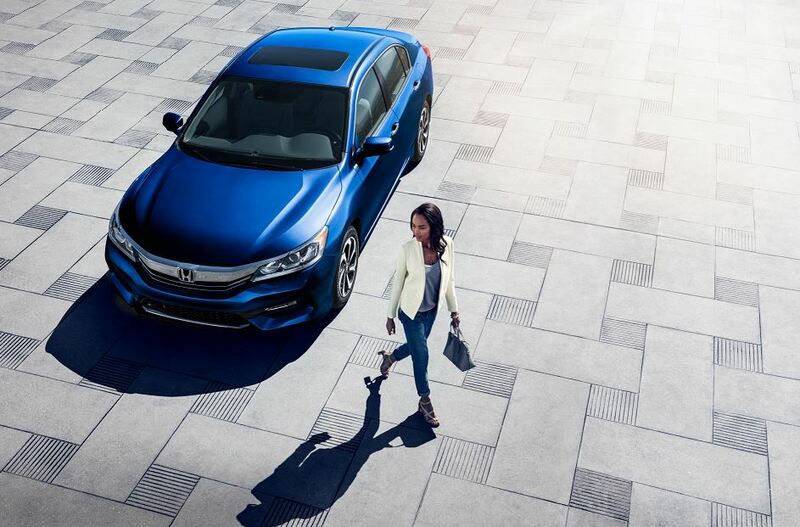 Because our mechanics know Honda vehicles inside and out, we're also able to provide multi-point inspections during every service appointment to help head off problems in the future. That's the value of taking your car or SUV to the Honda dealership, rather than to a general repair shop. If you have questions, get in touch today! Service your Honda vehicle at your trusted Marion, IL Honda dealership. Servicing your Honda vehicle is easier than ever when you bring it in to the auto service center at your local Marion, IL Honda dealership. At Ike Honda, we have a highly trained team of service technicians who can diagnose and repair any issue, no matter how big or small. Come in for oil changes, brake checks, front-end alignment, and other regular maintenance services. We also rebuild transmissions, replace alternators, and repair radiators, HVAC systems, electrical systems, and more. Looking for performance upgrades or other customization's to your Honda Civic or Odyssey? We can do that. We have a wide selection of Honda accessories, too. Give us a call today to learn more! Ready to schedule service at Ike Honda in Marion, IL? You can give us a call to speak to one of our service department team in person. Or, use the online form to quickly schedule an appointment. We look forward to hearing from you!